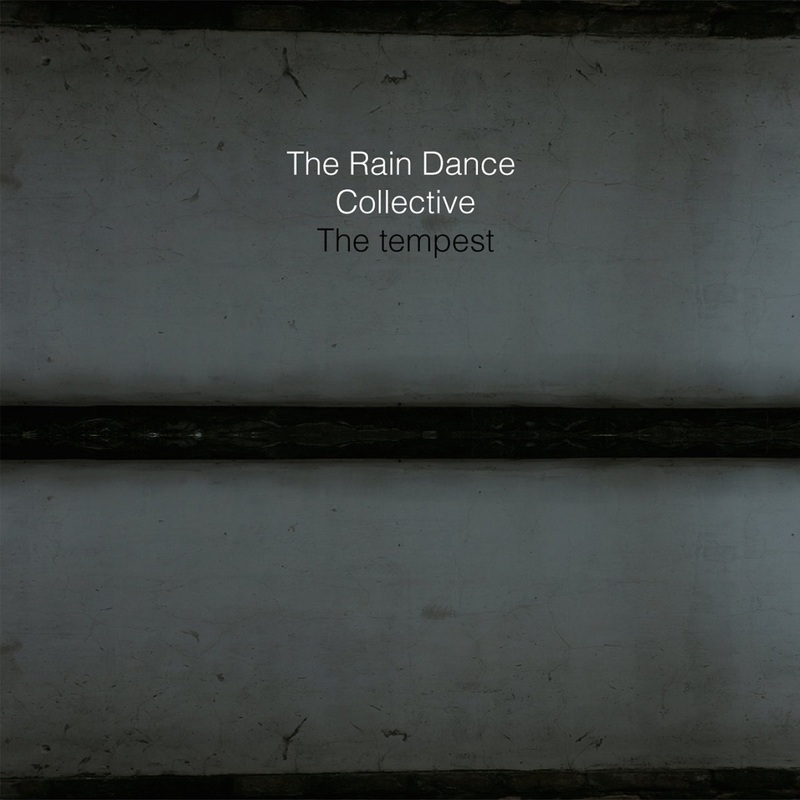 The Rain Dance Collective brings together five jazz musicians from France and Venezuela. 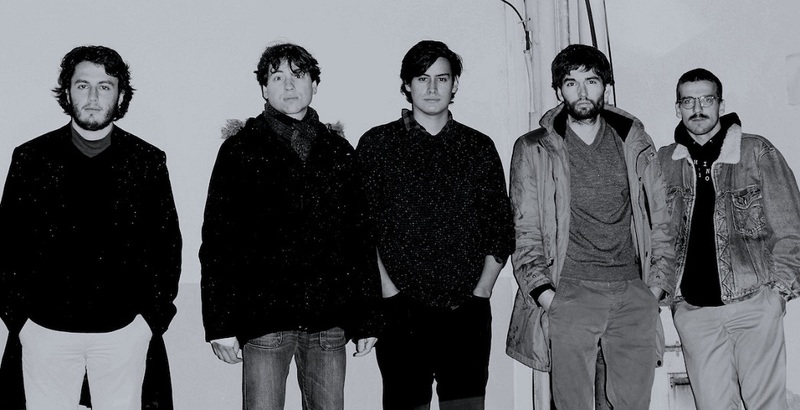 In this project, the guitarist Francisco Garrido is joined by the quartet "two saxophones, bass, drums" of Nicolas Gegout, Quentin Thomas, Antoine Leonardon and Paul Lefevre. Inspired by the aesthetic universe of artists such as Kenny Wheeler, Ambrose Akinmusire, Ben Monder and Lage Lund, the band presents music with an spacious quality, sometimes mixed with Latin music, with a solid rhythm section supporting the melodic endeavors of each soloist. Melodic themes and improvisations rub shoulders in original compositions, offering each musician a wide space for expression and creativity. Yacine Belmahi and Seba Selame- Production in "Luna"
Bob Meich- Drums on "Luna"